Celebrating 60 years of caring. A part of the Whittier community for over 60 years, Whittier Hospital Medical Center is committed to providing compassionate, quality care to the patients and families we serve. 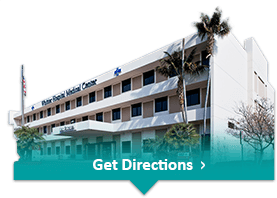 We offer a full range of medical services including emergency care, surgical services, women's and obstetric services, bloodless medicine program, and an award-winning pediatric sub-acute center. Our commitment to excellence is rooted in our quality care and community service. 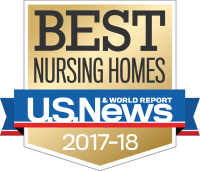 U.S. News & World Report consistently ranks The Children's Center best in the state for skilled nursing care, and the center's quality measures ranked above both state and national averages. Our Maternity Services have been rated 5-stars by Health Grades four years in a row. We host numerous community events including health fairs, blood drives, Diabetes program, and our Golden Years Senior Club. 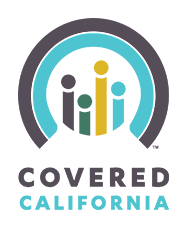 Our Women's Clinics, located throughout the LA basin, provide care to thousands of women.